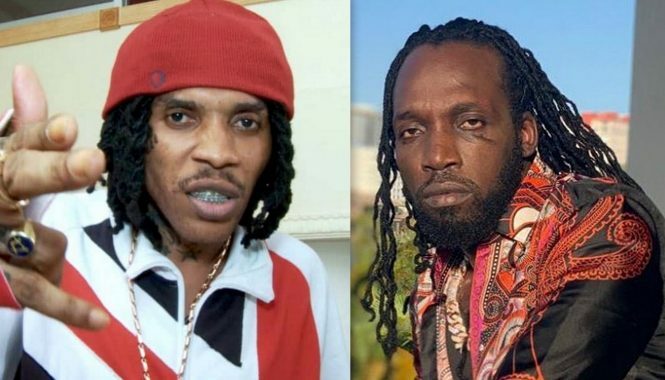 Portmore Empire deejay Vybz Kartel worries are far from over as the colorful artists is looking to spend more time in jail. Kartel whose real name is Adijah Palmer will be spending an additional 30 days behind bars. 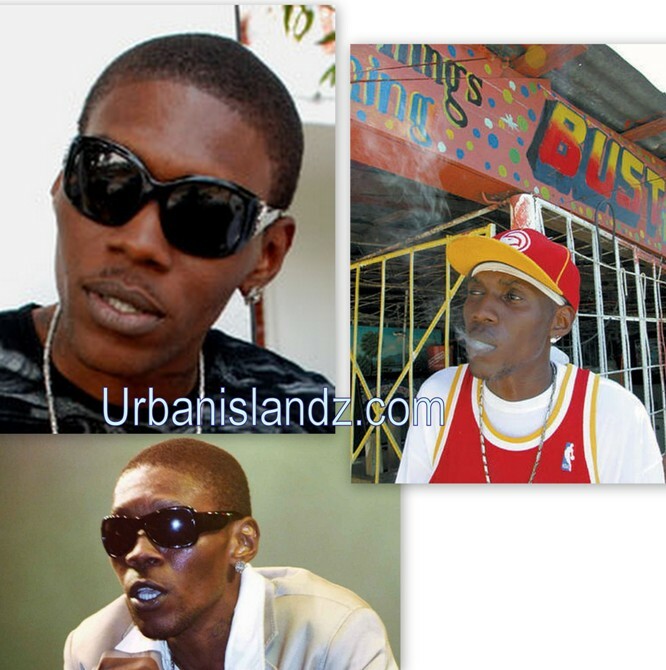 Jamaican law enforcement officials served the artists the papers on Friday morning, informing him of their decision. This latest development will cause the deejay to miss his much anticipated appearance at this year Reggae Sumfest. Vybz legal team headed by Christian Tavares-Finson told Jamaican journalist his team will be seeking to have the deejay released from behind bars. “We will be going to the tribunal to get him released,” Tavares-Finson said. 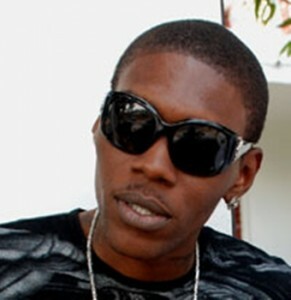 Vybz fans will be certainly not happy if the deejay does not appear at Sumfest dance hall night. Even if there is no deterrence, just keeping them away from others for a while will certainly cut down on the problems.I tend to place a lot of blame on socioeconomic circumstances (and culture) too, but until we have a better science of psychology, some sort of punishment (or the threat of it) is still neccessary.